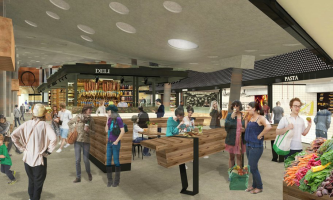 Interest is sought for a range of restaurants, bars, fresh food stalls and casual takeaway eateries which are set to bring Yagan Square to life when it opens in 2017. 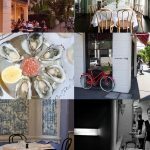 Planning Minister John Day said the State Government was seeking operators for 25 tenancies that would connect and celebrate great Western Australian food and beverage. “We are seeking operators that embody WA to deliver the perfect mix for Yagan Square,” Mr Day said. 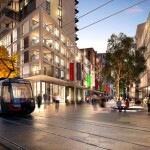 The Minister said links to the train station and underground bus station would make Yagan Square one of the busiest pedestrian locations in Perth. Innovative applications that embrace the concept of food theatre through cooking demonstrations, master classes and events are also encouraged. Mr Day said the vision for Yagan Square aligned with the Government’s Taste 2020 strategy and was one example of how unique culinary tourism would play an important role in expanding tourism in WA. A lead contractor for construction and delivery of Yagan Square is expected to be appointed soon with major works expected to start in early 2016.